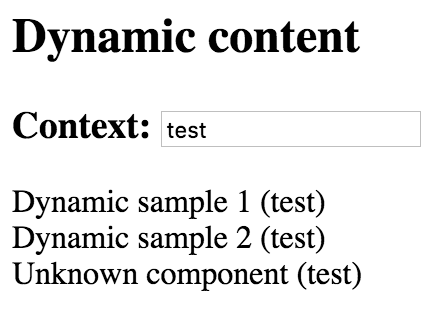 In this article, I am going to show you several ways of creating dynamic content in Angular. You will get examples of custom list templates, dynamic component creation, runtime component and module compilation. Full source code will be available at the end of the article. We are going to see how your Angular components can be enriched with custom templating support. 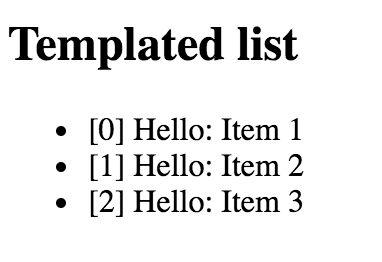 We will start by building a simple list component that supports external row templates declared by the application developer. In order to access underlying data-binding context for each row we map it to the item variable by means of let-item="$implicit" attribute. So item will point to an entry of the items collection of TListComponentDemo and will be able binding to the title property. Additionally we assign row indexproperty value to the i variable via let-i="index". Imagine cases when your Angular components have complex layouts hidden from application developers but at the same time provide a great level of customisation by means of custom templates. Note the container usage. 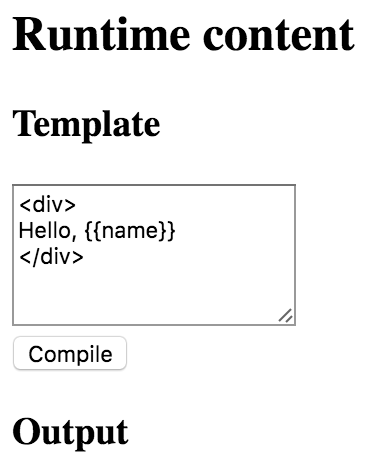 It will be used as injection point, all dynamic content will be inserted in the DOM below this element. There’s also a property of ViewContainerRef type to allow you accessing container from code. Now let’s introduce 2 simple components to display based on type value and 1 additional fallback component for unknown types. For a missing type name the UnknownDynamicComponent will be returned automatically. In most of the cases you will probably want passing some runtime context to newly created child components. For the sake of simplicity I was using any type for the context , for real-life scenarios you may want declaring the type to benefit from static checks. Dynamic forms and form persistence is the best example. If you need displaying form (or composite component) based on a definition file (JSON, XML, etc.) you may end up having a dynamic component that builds final content based on the schema and/or persisted state, and a form component built from multiple dynamic content containers. For some advanced scenarios you might want taking full control over Angular component/template compilation. The code above takes custom metadata and optionally a component class. If no class is provided the fallback RuntimeComponent one will be used with a name property predefined. This what we’ll be using for testing. 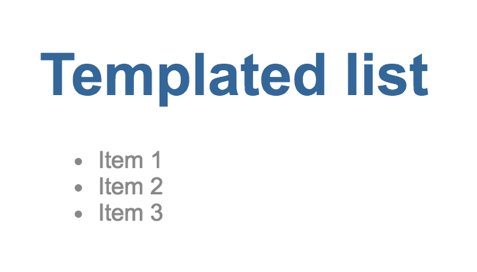 Then resulting component gets decorated with the metadata provided. 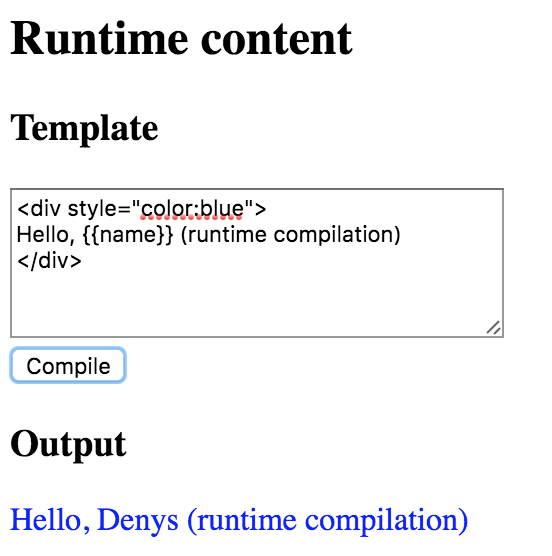 Next a RuntimeComponentModule module is created with predefined CommonModule import (you may extend the list if needed), and decorated component created earlier as part of the declarations section. Finally function uses Angular’s Compiler service to compile the module and included components. Compiled module provides access to the underlying component factories and this is exactly what we needed. You can get all source code and a working example project from this GitHub repository.